When Steven Santana was feeling nervous during the gold medal match, he kept telling himself to focus on the fundamentals of the game. It worked. 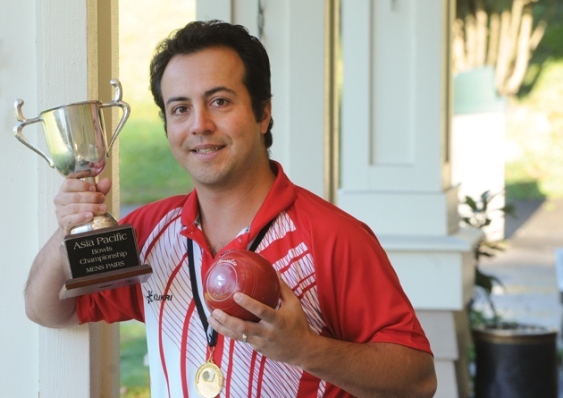 Santana and his partner went on to win the Asia Pacific Lawn Bowls Championship held Nov. 24-Dec. 6 in Christchurch, New Zealand.